Why not drop into one of our Library workshops today? 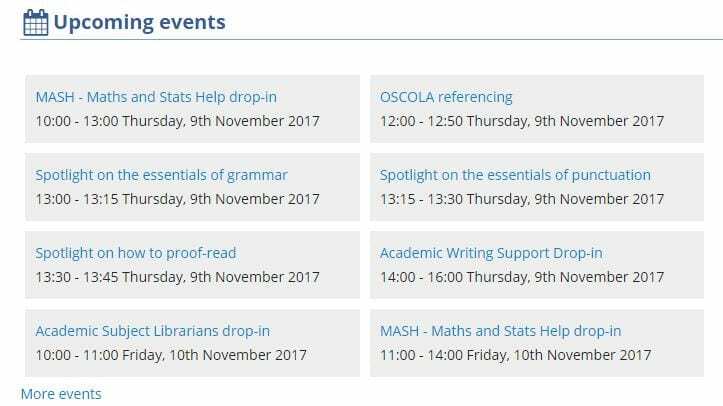 There’s loads of mini workshops taking place in the Library this week, please take a look at our Upcoming Events section on the Library Website. No need to book, just arrive promptly as these sessions will only last a maximum of 15 minutes. 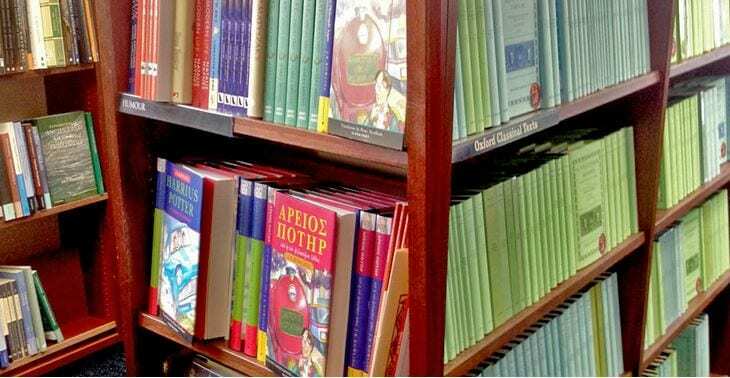 Want to find a reading list without going to Blackboard? 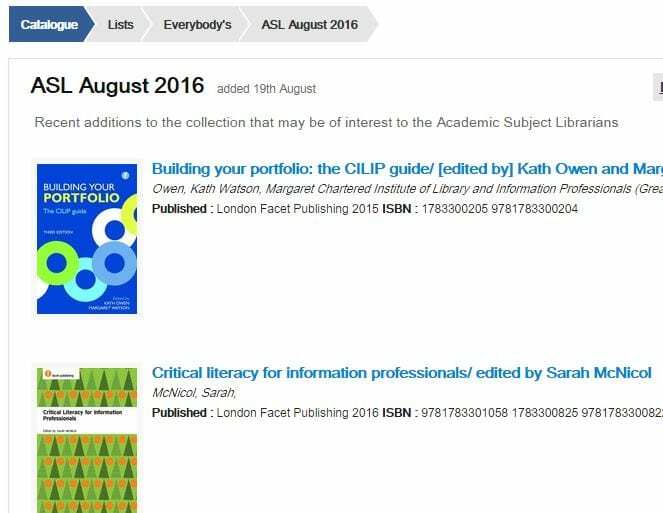 If you would like to find out whether we have access to a particular journal then please go to the electronic journal a-z facility (library.lincoln.ac.uk > Find > Electronic Journals a-z). A new list has been created that contains all the new books for this month (and every month!) so you can keep up to date with our latest purchases at Lincoln. Unlike my regularly updated list, this one covers all subjects and genres. 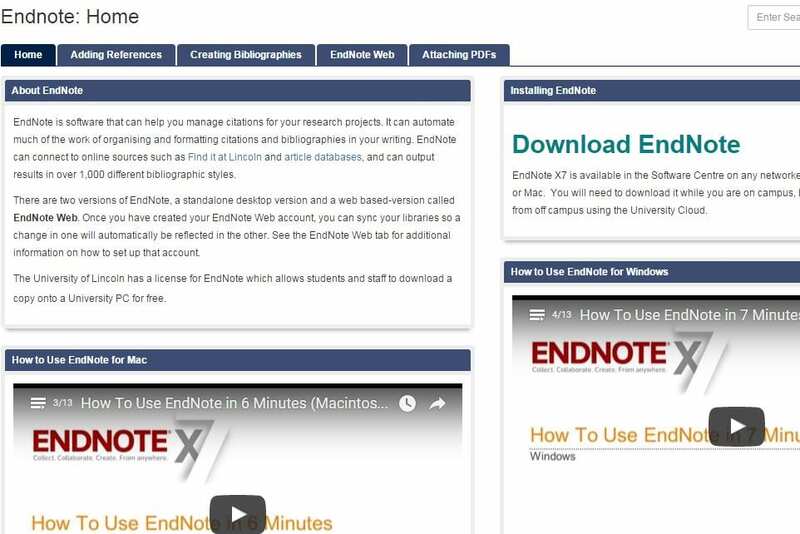 Our new Endnote help guide is now available in two places. There is a link from the Refworks page (under Alternatives), and one from the Referencing and Plagiarism page (under Referencing Software). It’s temporary to have it in only these two spots—we will keep you updated. 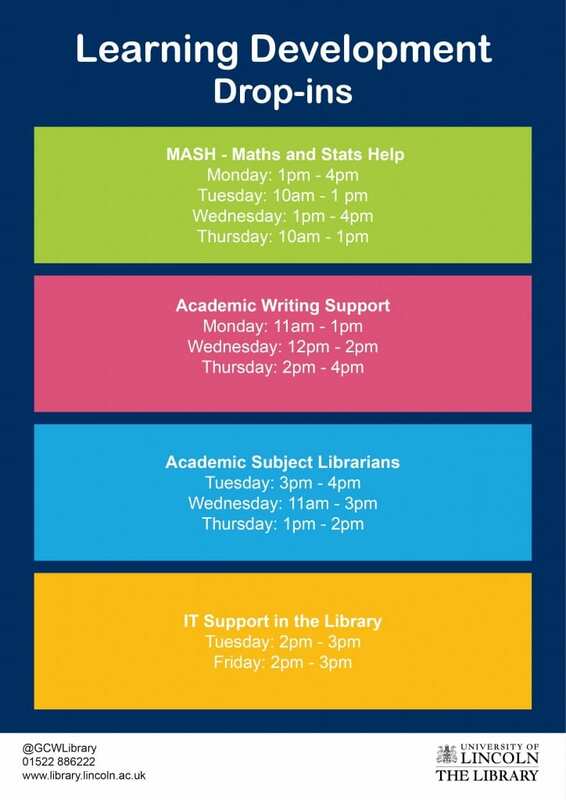 The Library runs several drop-in sessions throughout the week for students to visit MASH (maths and statistics), Academic Writing Support (essay writing advice), Academic Subject Librarians (referencing, research skills, finding information) and IT Support in the Library (ICT queries). 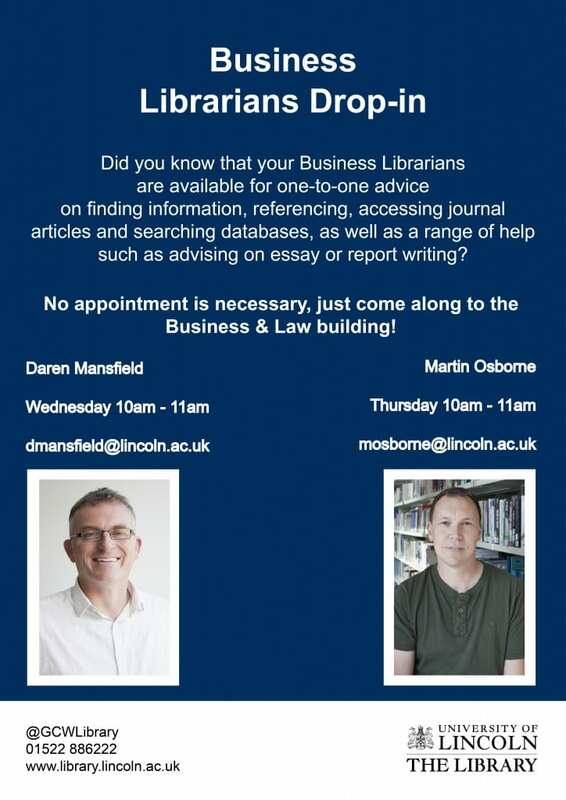 Martin and I also run drop-in sessions in the Business School building from 10-11am every Wednesday and Thursday. 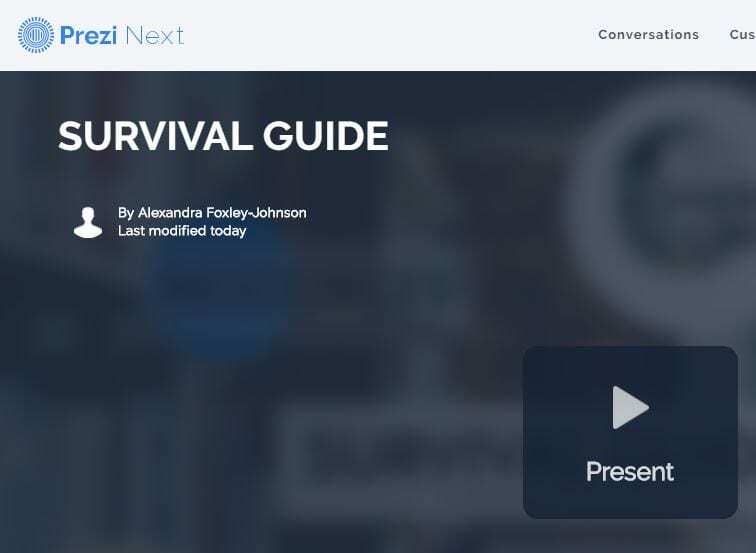 Whilst researching for a couple of Financial Times workshops to be held in the Library this November, I stumbled across the Financial Times Business School which publishes several videos presented by Della Bradshaw, the Business Education Editor at the Financial Times. In this video, Della interviews Hamid Boucihki, Professor of Management and Entrepreneurship at Essec Ventures on the key challenges of business schools, such as fierce competition, accelerating technology, the threat of MOOCs, just-in-time education, for-profit colleges, online MBAs and the need for universities to re-invent the model such as workplace placements and providing first-class opportunities to enhance employability. This interview is one of a series discussing business education, and something which I found to be particularly interesting. After listening to the video series, the key question facing a prospective student is what will the return on their investment is going to be should they enrol on a business course, while companies are looking for global leadership. 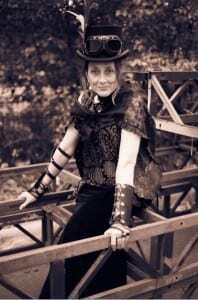 Be a Steampunk in the Library! Steampunkery in the Library! Between 1pm and 3pm as part of Welcome Week students can try on Steampunk costumes; top hat, bowler, pith helmet, corsets, waistcoats, braces, lace and frippery etc. on the ground floor of the library. Join us next to the new display case on the ground floor. 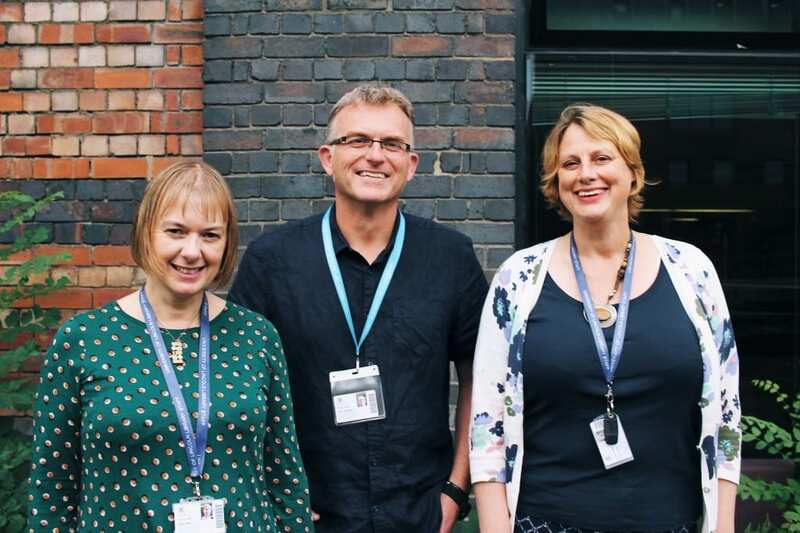 Our model is Oonagh Monaghan, the Academic Subject Librarian for Psychology, Sport & Education captured earlier in the week on her way to work. By sheer coincidence, Lincoln hosts Europe’s largest gathering celebrating Steampunk culture, an annual event collectively known as ‘The Asylum’. The Blackwell’s Bookshop is now open on the left-hand side of the Library when you enter the building, before the turnstiles. In some bundles (part 1 0r part 2) students receives as much as 25% discount, whilst other books are sold at 5% discount. There are also copies of David Gray’s much sought after Financial Update 2015/16. Their opening hours are Monday to Friday 10am-4pm. Why not borrow a laptop from our self-service machines? Do you know that our self-service machines which are located in the Library wing to the right of the turnstiles contain some 48 loanable laptops. Students can borrow them up to four hours. Why not borrow a laptop and use our flexible learning space on the ground floor?